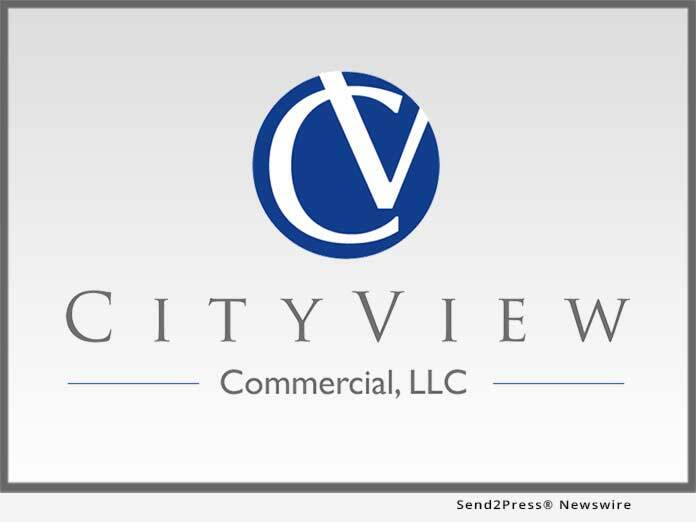 MORROW, Ga., Jan 24, 2019 (SEND2PRESS NEWSWIRE) — New York based CityView Commercial LLC, led by Jimmy Khezrie and Jack Friedler, has purchased Southlake Mall in Atlanta, Georgia. Jacobs REA led by Sholom Jacobs partnered with CVC in this transaction. Southlake Mall is a two-level mall consisting of approximately 1,015,984 square feet of gross leasable area located in the City of Morrow, Clayton County, Georgia. The property is located at the intersection of Interstate 75 and Jonesboro Road (SR 54), with excellent frontage along Interstate 75, the main thoroughfare connecting the Morrow area to nearby downtown Atlanta. The property boasts strong tenant sales with a vibrant lineup of national inline tenants and a high-volume Macy’s. New additions such as H&M, Forever 21 RED, and Chime Solutions have reinforced Southlake Mall’s position in the market. CityView Commercial (CVC) is the real estate arm for the Jimmy Jazz retail chain which owns and operates more than 200 stores in 18 states. CVC focuses on value-add retail assets and has the unique ability to add their stores to their assets. CVC owns and has successfully turned around assets in New York City, Jersey City, N.J., Philadelphia, Pa., Easton Pa., Baltimore, Md., Philadelphia, Pa., Easton, Pa., Charlotte N.C., Savannah Ga., Dallas Texas, St. Louis, Mo., Memphis Tenn., and Detroit Michigan.